After 5+ years of searching for the perfect BMW M Coupe, I had not found it, but I had learned a lot about them and about the market. While waiting for my perfect coupe to show, I thought I would share some of my insight with other potential M Coupe buyers. 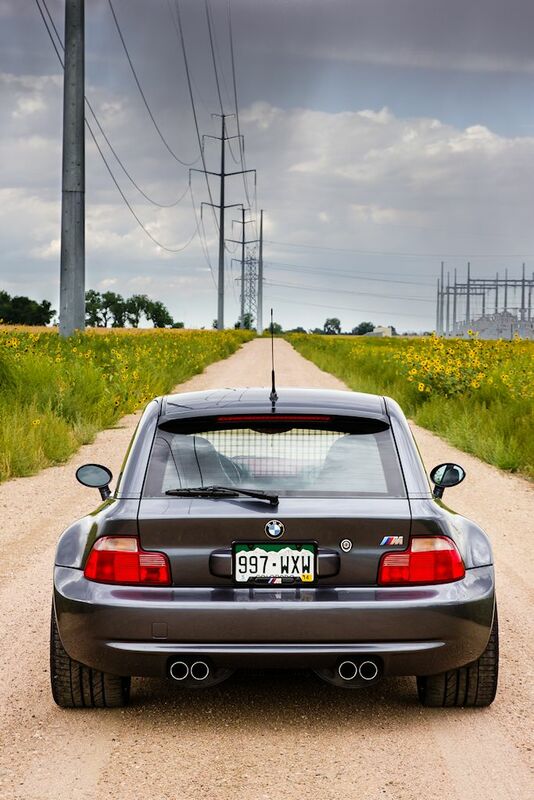 I started M Coupe Buyers Guide in spring 2010 to contain some basic information about what to look for in an M Coupe as well as links to current sale ads and my thoughts on them. The response I got to the site as well as the sheer number of visitors was overwhelming. I also started getting requests to start buyers guides for other cars. In late 2011 I ventured into the Z3 M Roadster market as they share many components with the coupes I was so familiar with. In fall 2012, I started Z3 Coupe Buyers Guide for the non-M coupes. I think the sites have been helpful to many in finding their dream car, and it would be fun to start more guides. I'm the first to admit my car expertise does not extend too far beyond M Coupes, so I'm looking for others to maintain the sites once I get them setup. If you have suggestions for more guides or would like to maintain one, please contact me.